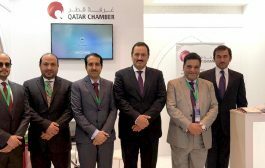 Qatar Chamber has participated in the 5th Arab Investment in Food Security Conference which was held under the theme “food security a strategic axis for economic and social stability”. 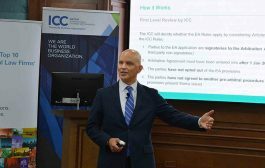 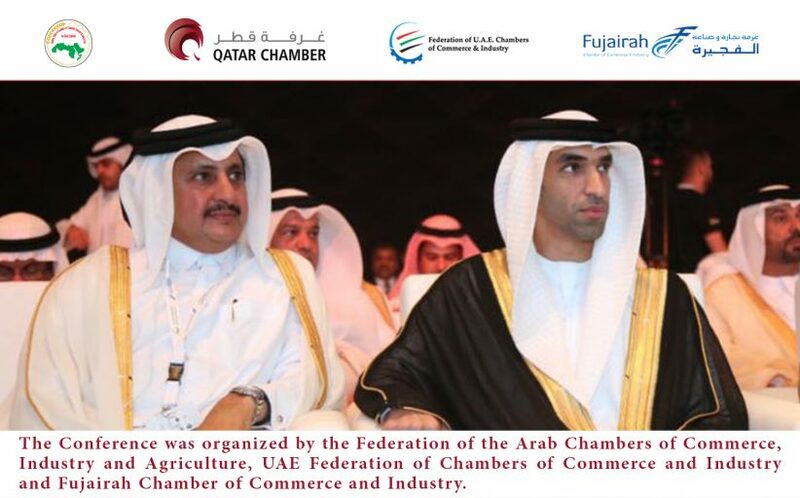 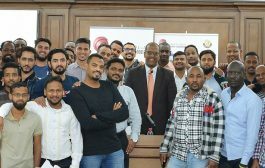 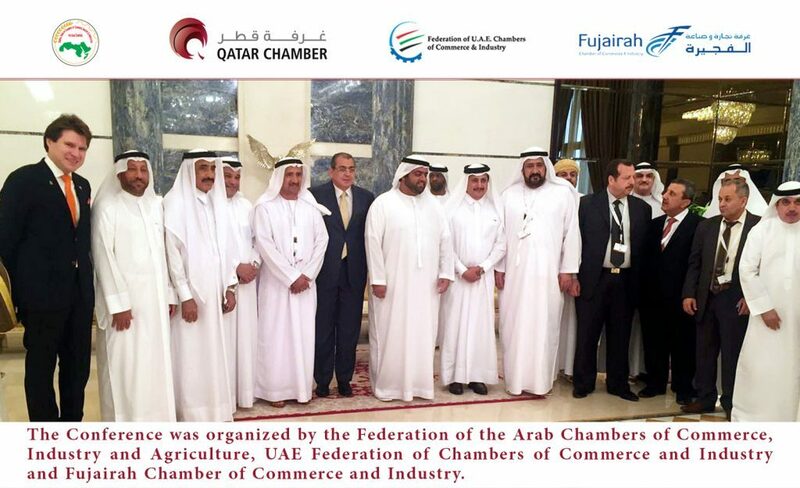 The Conference was organized by the Federation of the Arab Chambers of Commerce, Industry and Agriculture, UAE Federation of Chambers of Commerce and Industry and Fujairah Chamber of Commerce and Industry. 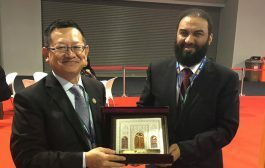 A press statement issued Wednesday by the Chamber said that the Conference, which concluded today in Fujairah, discussed the reality of food security, the status of agriculture in the Arab world, areas of modernization of agriculture and related sectors and the role of joint Arab action in food and water security. The statement added that the conference was an opportunity for the exchange of knowledge and experiences between Arab and foreign businessmen and experts as well as the Arab and international institutions working in the field of food security. 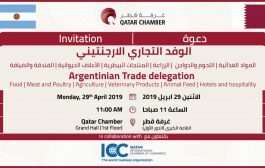 It also was an opportunity to introduce the most promising investment opportunities and promote agricultural and food projects as well as to identify development requirements. 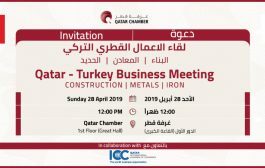 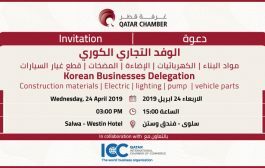 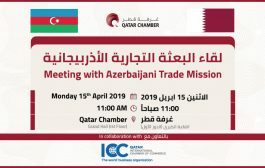 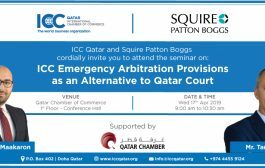 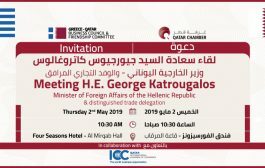 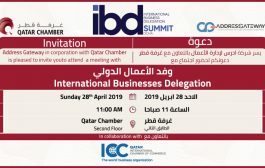 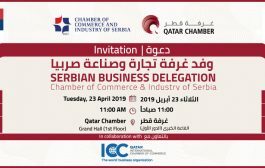 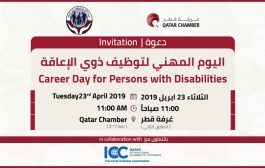 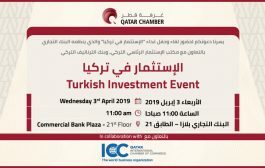 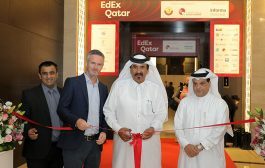 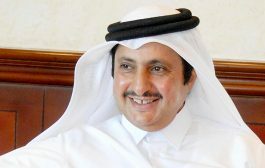 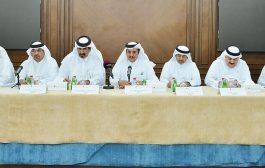 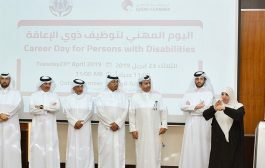 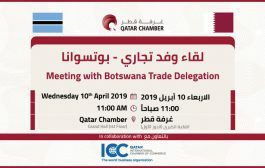 The Conference, in which Qatar Chamber’s delegation was headed by its Chairman HE Sheikh Khalifa bin Jassim Al-Thani, included five working sessions and specialized dialogues as well as the opening and the closing sessions. 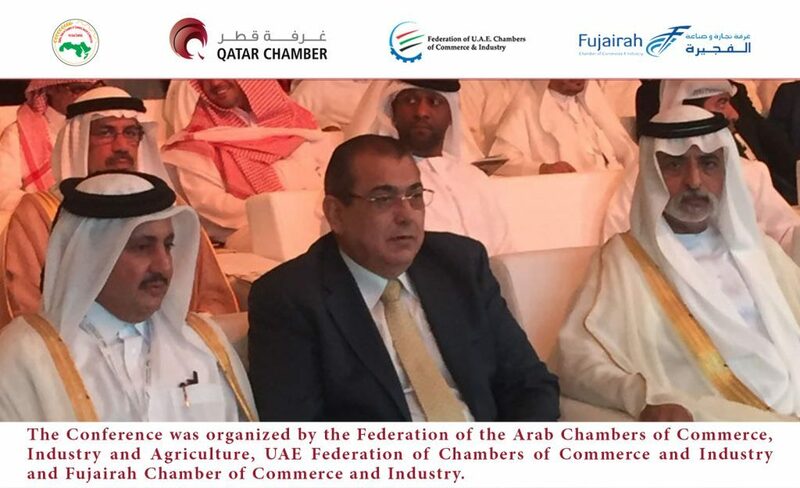 The sessions discussed policies and strategies for food and water security in the Arab region.